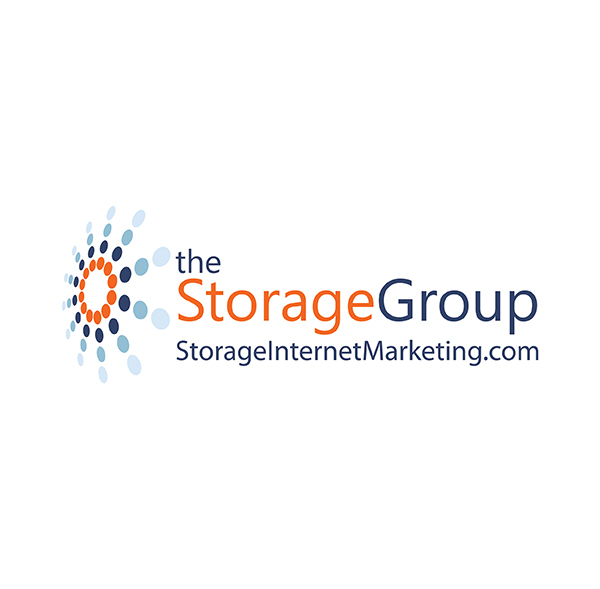 The Storage Group (TSG) provides cutting-edge products and services that ensure success and improved customer experiences through technology, marketing, and consulting. TSG’s services include Website Development, Search Engine Optimization, Pay-Per-Click Advertising, Reputation Management, Software Development and more. TSG’s new, first in class website design, Pinnacle, features a Progressive Web App and premier shopping cart experience for online rentals with vertical revenue add ons. The Storage Group’s integration with Storage Commanders through their premier online rental tool, ClickandStor®, provides clients with the latest in self storage technology advancements in the marketplace. The Storage Group is committed to being a solution driven company by boosting occupancy rates and producing a higher return on investment.